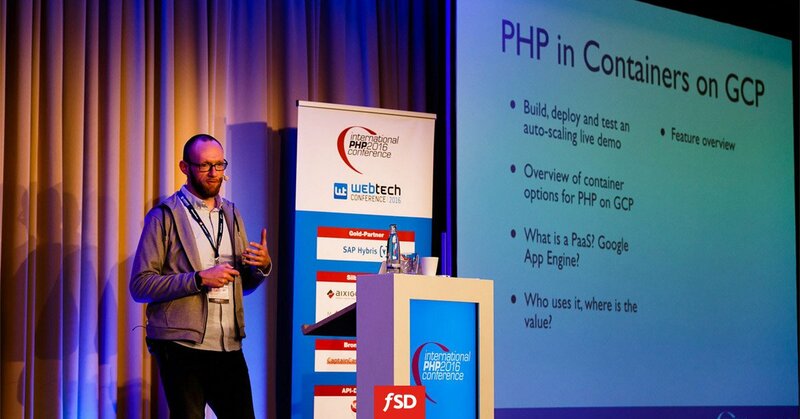 The International PHP Conference is the world’s first PHP conference and stands for more than a decade for top-notch pragmatic expertise in PHP and web technologies. Internationally renowned experts from the PHP industry meet up with PHP users and developers from large and small companies. With great pleasure we announce that our colleagues visited International PHP Conference, 27th-29th October, in Munich. They witnessed new trends and innovations which we started to implement locally.